Professor Boyd’s collaborations have resulted in over 200 scientific publications with colleagues around the world. 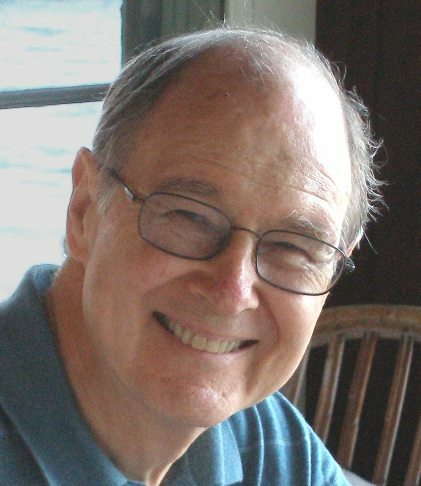 Professor Richard Boyd served in the physics and astronomy departments at the University of Rochester and The Ohio State University. He was also honored to conduct research and give lectures at RIKEN, the (Japanese) Laboratory of Physical and Chemical Research, and the National Astronomical Observatory of Japan. From 2002-2006, Prof. Boyd served as Program Officer at the National Science Foundation. At Lawrence Livermore National Laboratory, from 2007-2010, he served as Science Director of the National Ignition Facility. 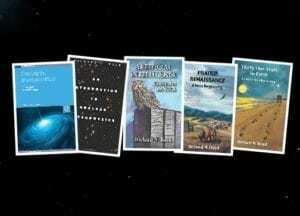 In 2012, Professor Boyd retired from LLNL to Sonoma County, California, where he continues his studies into the mysteries of the cosmos and of the people who inhabit it. 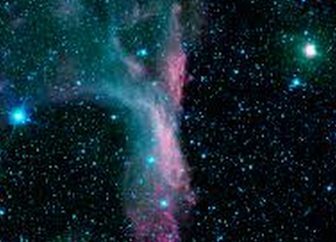 Boyd’s scientific focus has contributed to the advancement of knowledge in astrophysics and related fields. 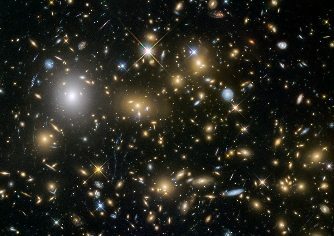 More about improved understanding of details of the Big Bang. How did the amino acids end up with such a strong preference for left-handed chirality? 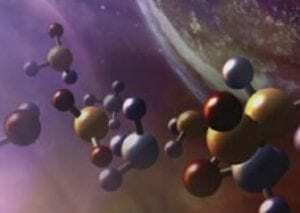 Were amino acids made in outer space? More about Boyd’s theory.